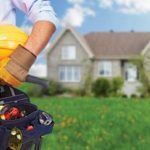 Elgar Care can provide you with a decent, honorable and hardworking handymen to carry out your essential jobs around your own home and garden. We will take on any challenge, no job will be too small for Elgar Care, we will always seek the help we need to ensure your needs are met. Do you have some broken shelves or cupboards that need fixing? Do you need someone to install hand rails or grab rails to make your home safer? 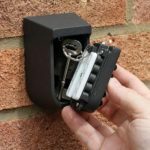 Do you need someone to fix a keysafe to your home? If the answer is yes, you have come to the right place. 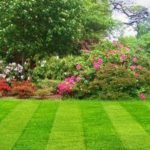 We can help with all jobs, we offer a lot more to ensure your home is to the standard you wish, and the standard which is safe and secure. Sweep footpaths to ensure safety. If it isn't listed for which you require please do not hesitate to get in touch with Elgar Care's office on 01432 507560 or email info@elgarcare.co.uk.